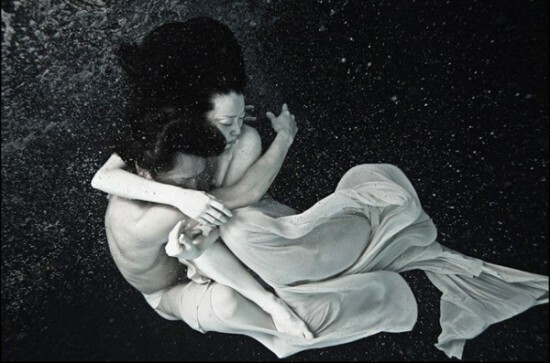 Tomohide-Ikeya is a photographer who uses water as a concept of “Control” for her work. An avid scuba diver, she realized that this substance is one which we, humans, can never control, this realization became central to her work. 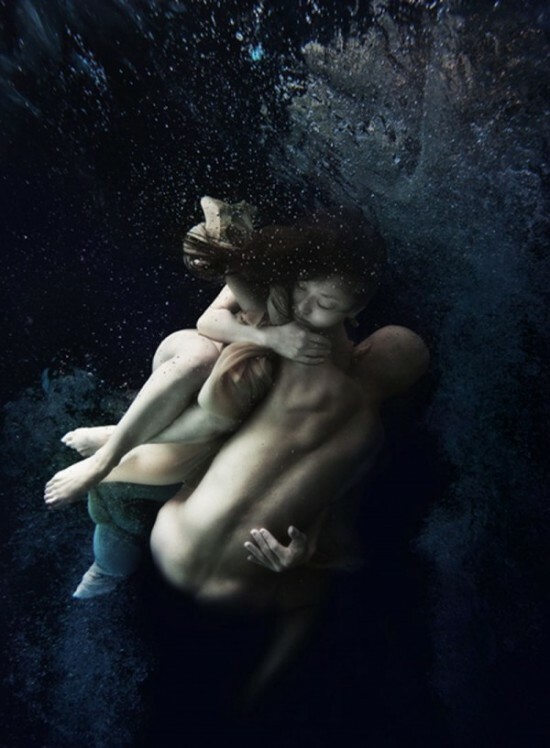 This post features images from 3 of her series, “Moon”, “Breath” and “Wave”. All explore this relationship of all things “uncontrolled”, in their own way.“BREATH” focuses on breath, a vital activity of human-beings which is controlled solely by us. An infinite number of air bubbles appearing in the water enable us to see ‘breath’ with vivid clarity.